In recent years, Italy, compared to other European countries, is making huge progress on the digitization of B2B and B2G processes. The 2019 will be a year full of news not only because B2B electronic invoicing will come into force (January 1st) but also because the Healthcare Public Administration will exchange with its suppliers purchase orders using a single channel: the Nodo Smistamento Ordini or better known as NSO. From 1 October 2019 will come into force the obligation to transmit via NSO all the orders related to services purchase. 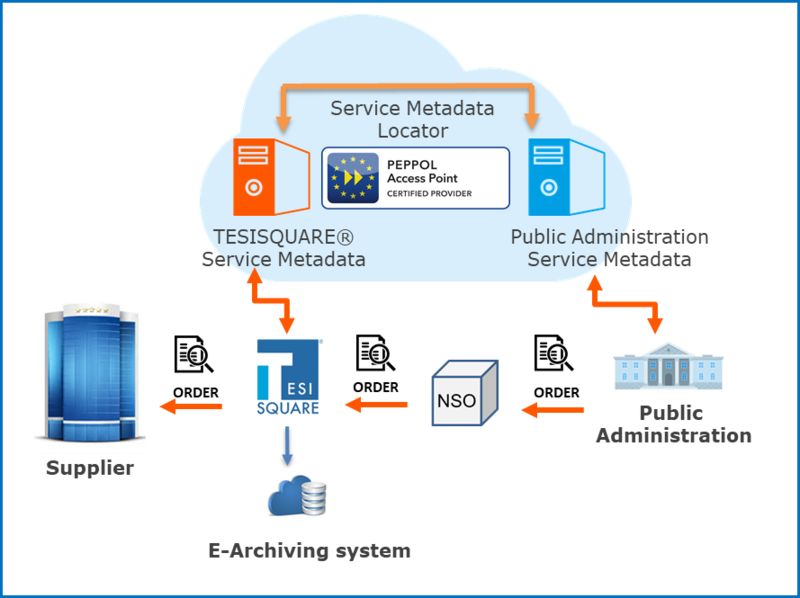 The structured e-orders will be sent by the Healthcare Public Administration, using the European UBL PEPPOL standard format, and received from suppliers through the same channel. The order, however, will not be the only document to be dematerialized; in fact, it will be possible to manage different types of messages, such as rejection notifications, delivery notifications and many others. What does a process of this importance for the Public Administration entail in terms of benefits? First, it involves greater efficiency, traceability and speed in the purchase cycle; with the digitalization of the entire process, the PA will be able to verify in real time the orders that have been carried out and, consequently, monitor the public spending costs. The monitoring will take place not only at the macro level but it will be possible to verify the detailed expenditure of each structure. What does it mean for Public Administration suppliers? The advantages of course are not only for the Public Administration, even suppliers can benefit from an improvement especially in administrative / accounting management. E-orders, received from the PA, can be conveyed directly into the company ERP, drastically reducing the possibility of making data entry errors and more over the administration will be able to process the order more quickly and to control the goods delivery process in the health facility warehouse. 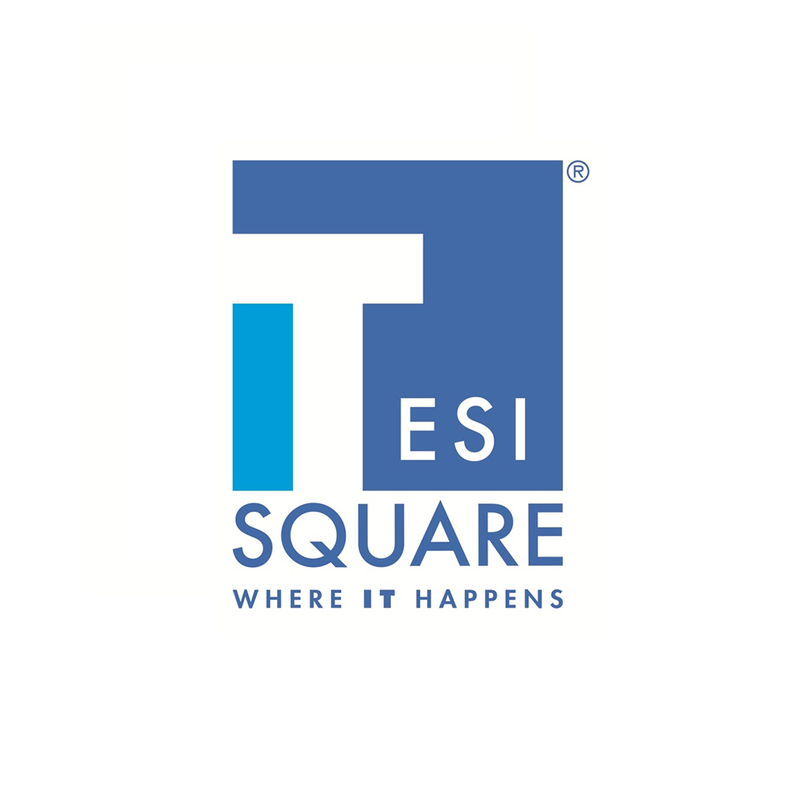 TESISQUARE® is an active actor of this process: various companies have already chosen TESISQUARE® platform, in particular in the pharmaceutical and biomedical sector, to complete the tests required by the Public Administration for the effective launch of the NSO channel.